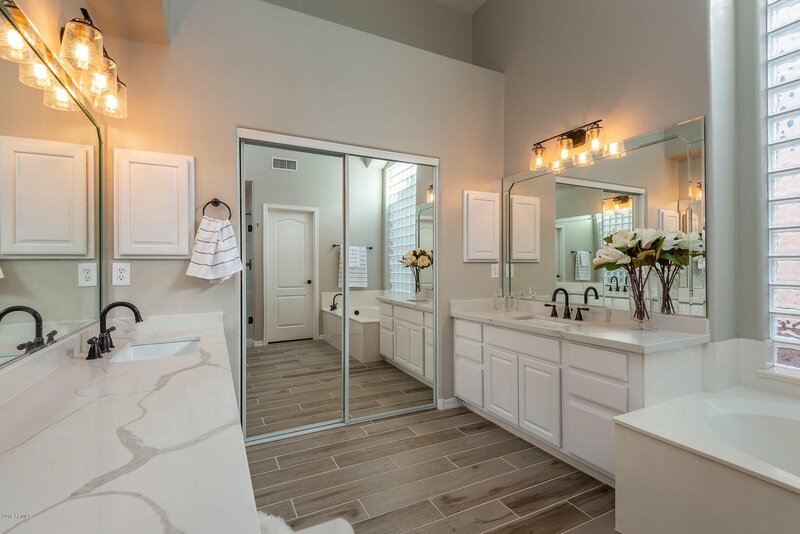 Complete Custom Remodel! 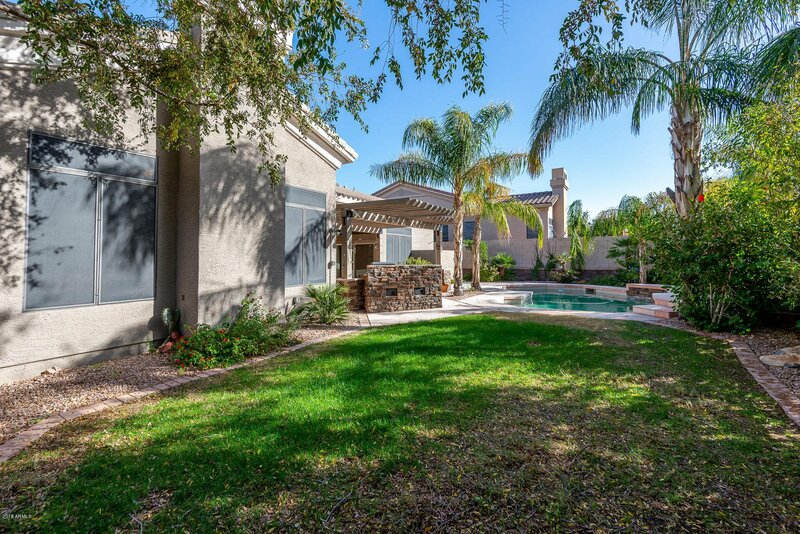 Single-level home with 4 bedrooms, 2.5 bathrooms, 3-car garage and diving pool. 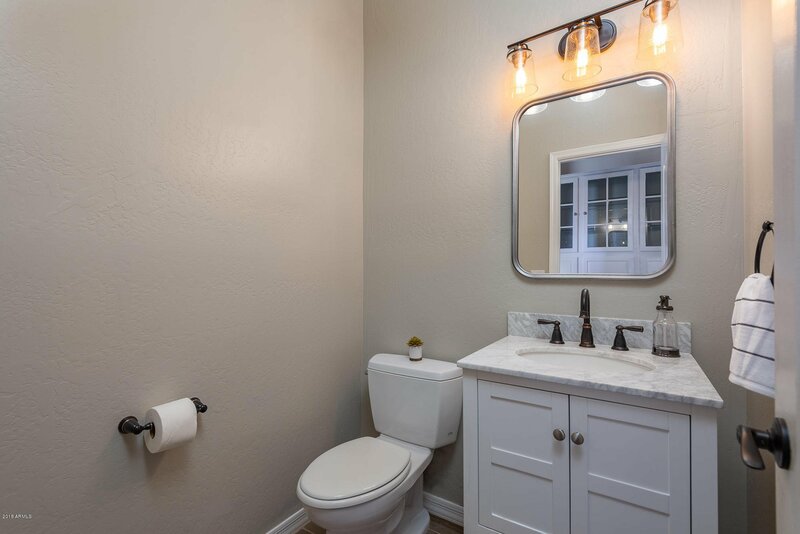 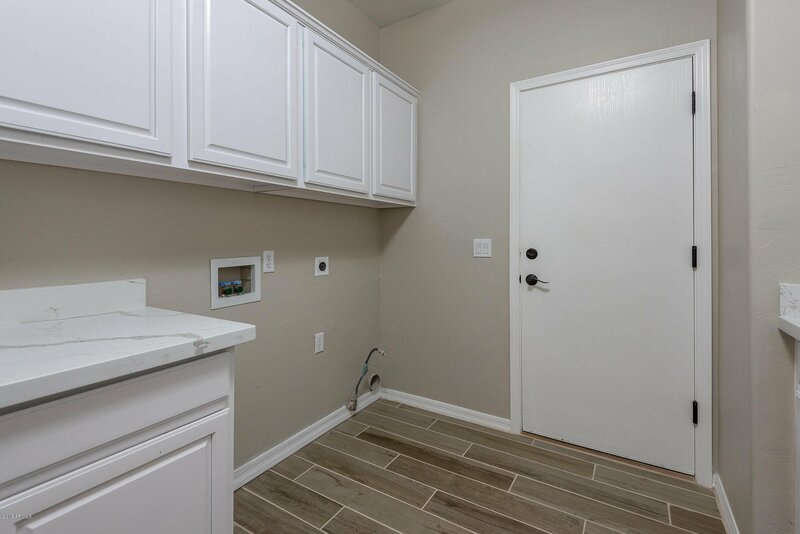 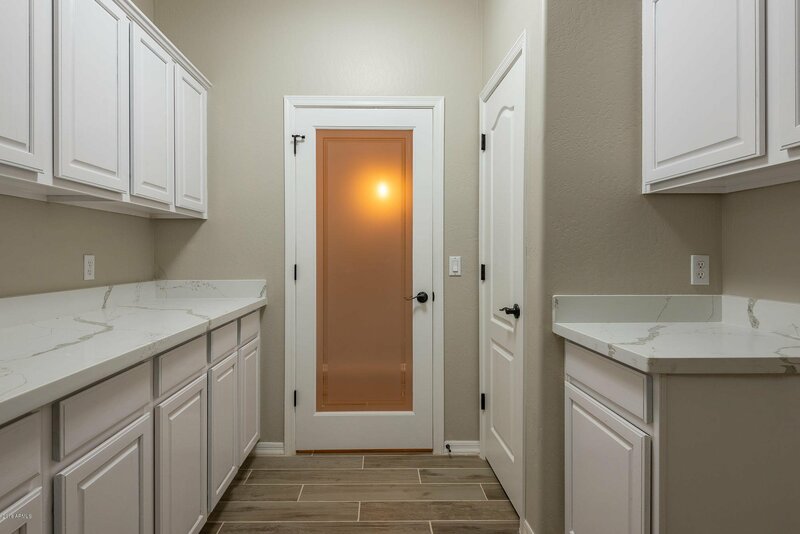 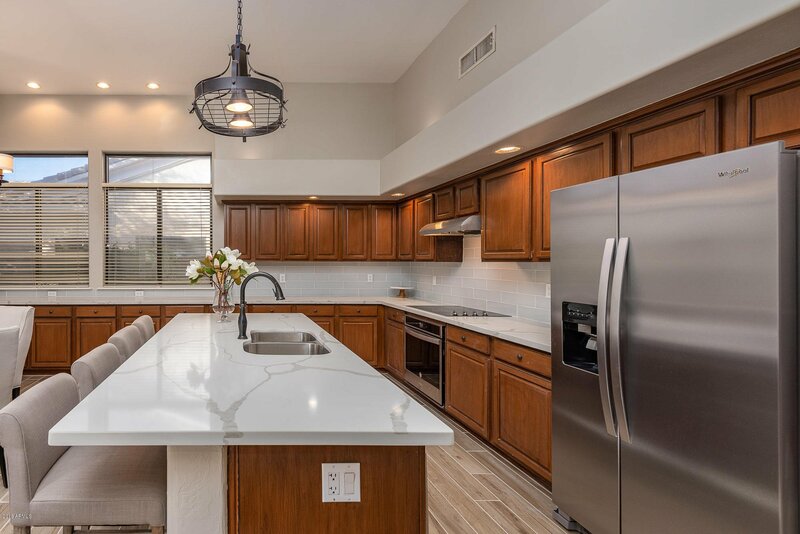 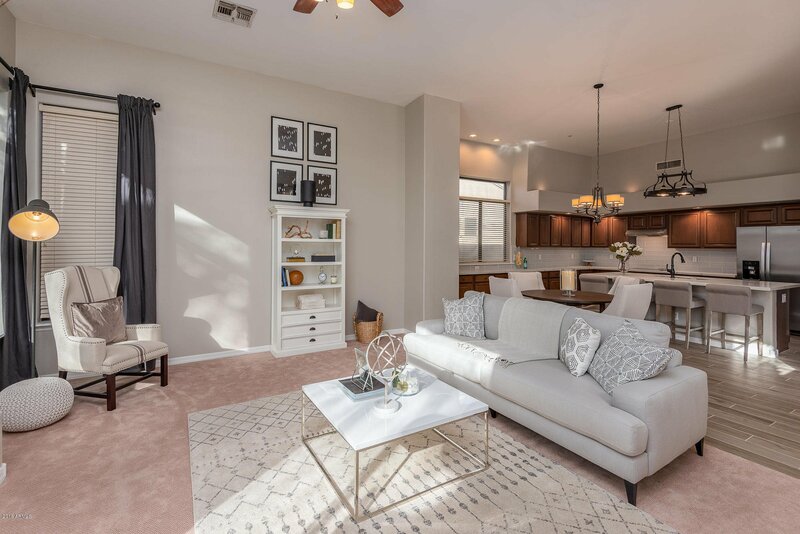 Recent updates include new SS appliances, new wood-look tile and carpet (bedrooms), 2-tone designer paint, new quartz counters throughout, updated bathrooms, new lights, fans & fixtures, etc. 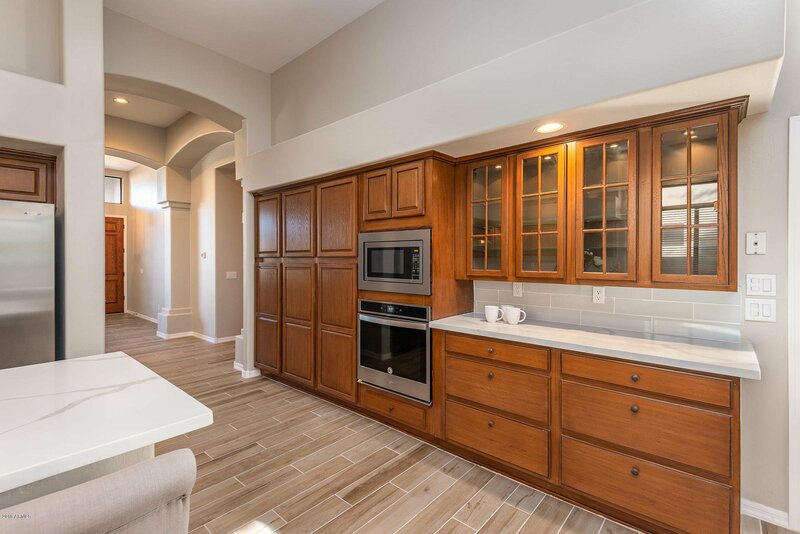 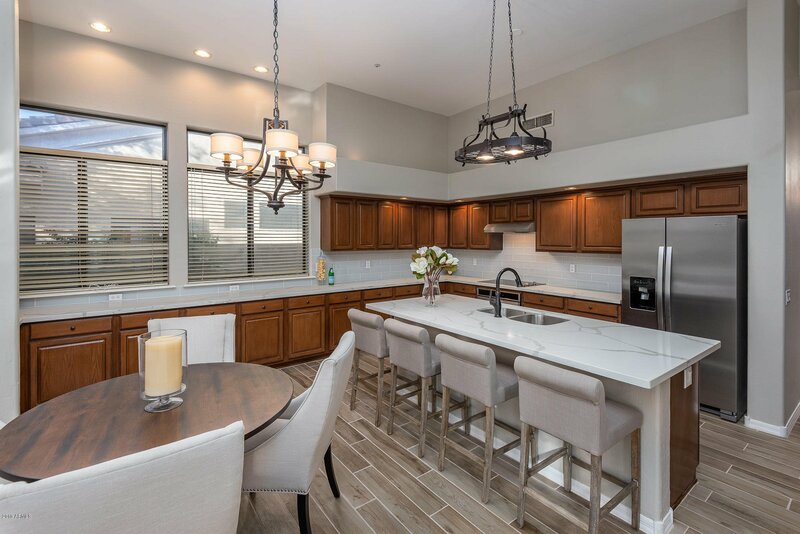 Home features an expansive gourmet kitchen with plenty of counter and cabinet space, as well as a large kitchen island w/ wine fridge. 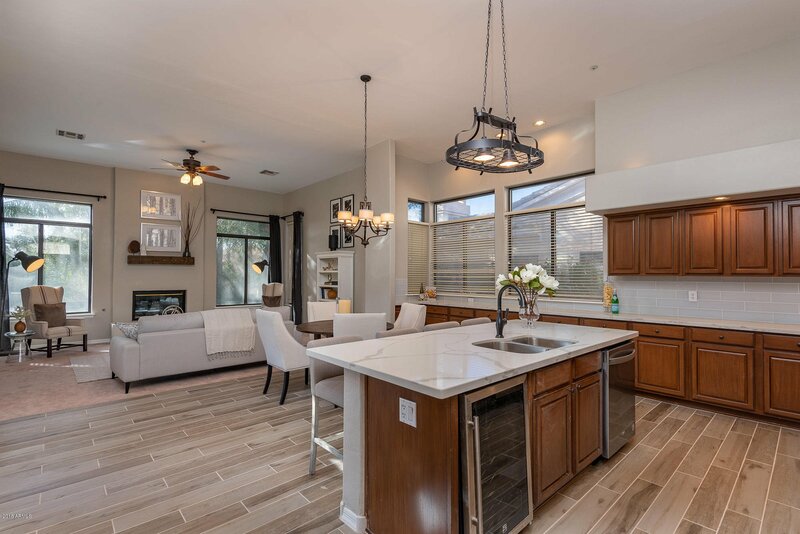 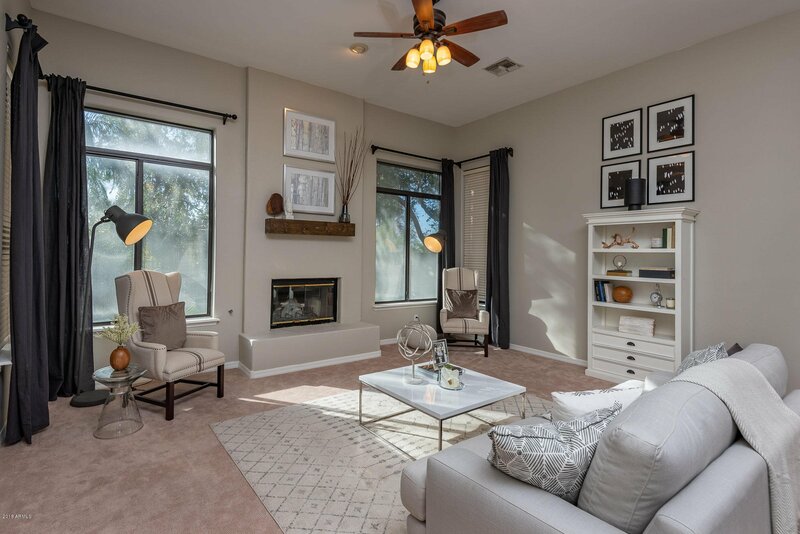 Open floor plan with the kitchen, dining area flowing into the family room w/ fireplace. 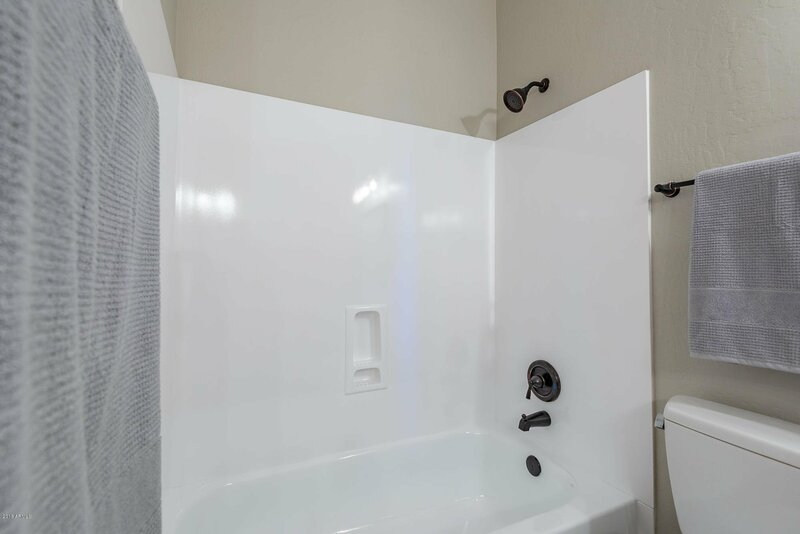 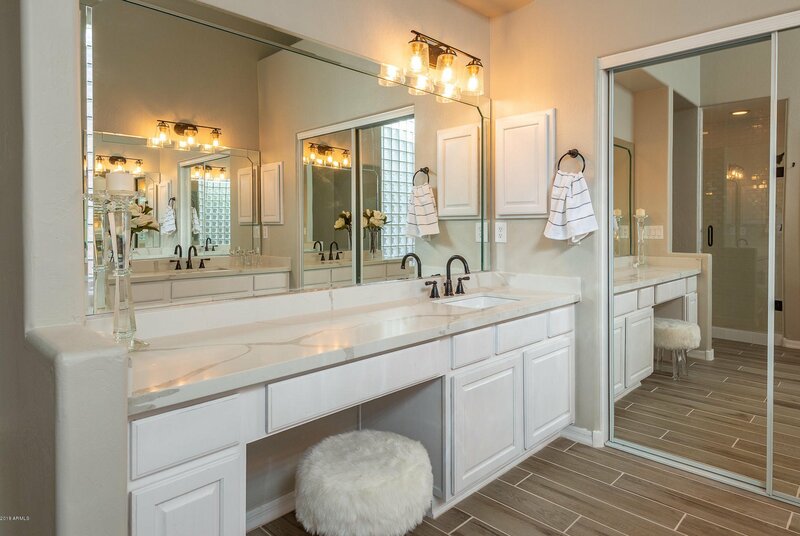 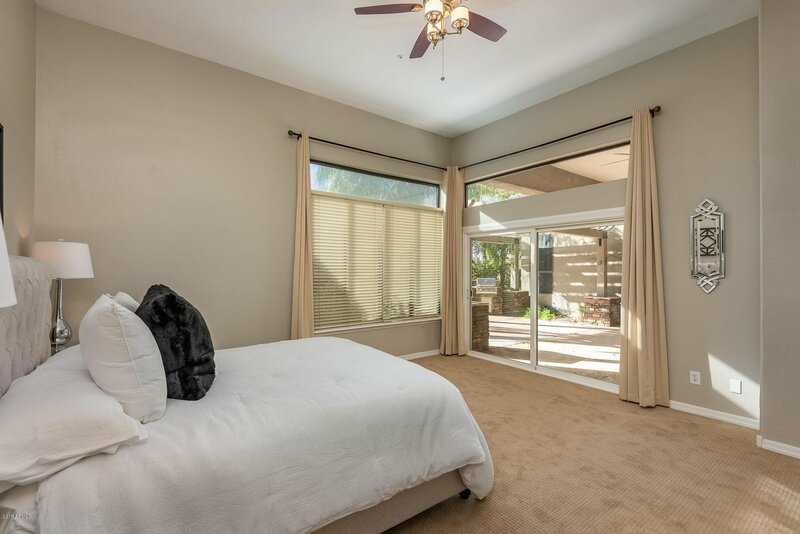 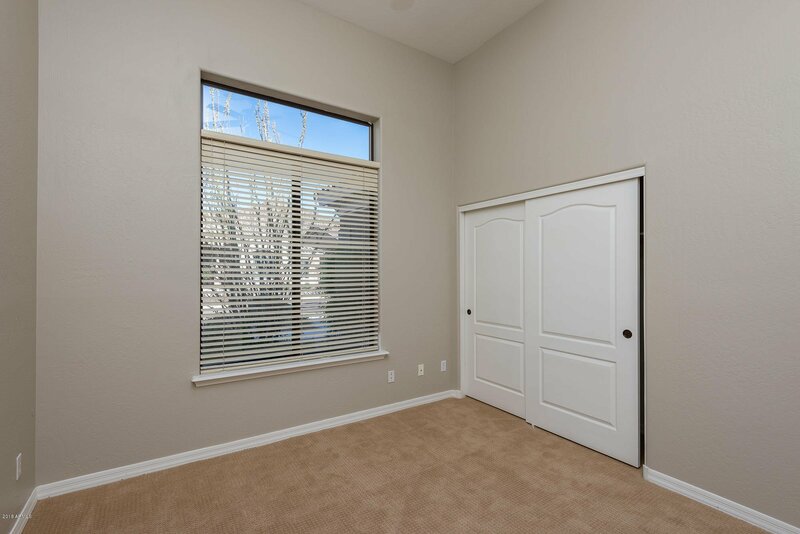 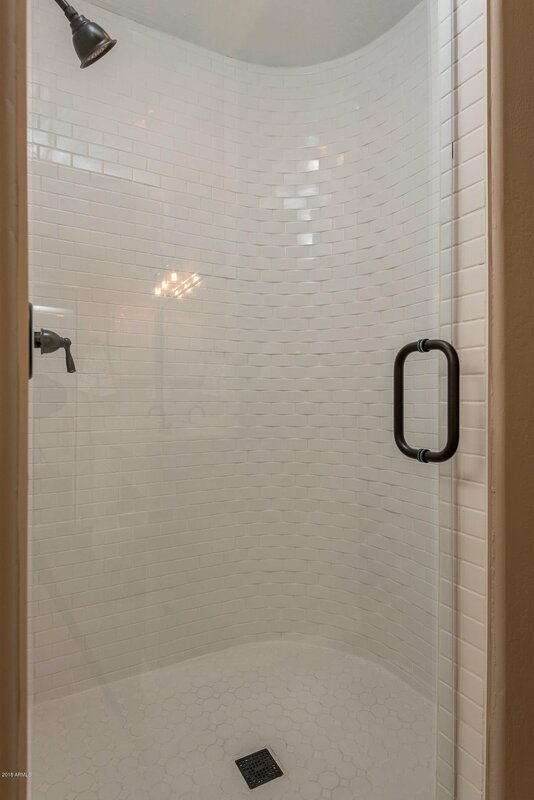 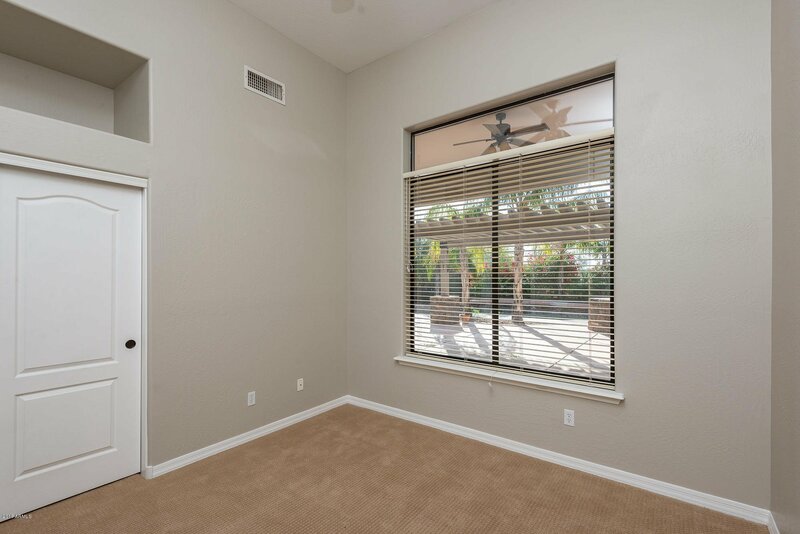 Large master suite with custom walk-in shower & separate tub, dual sinks and a large walk-in closet. 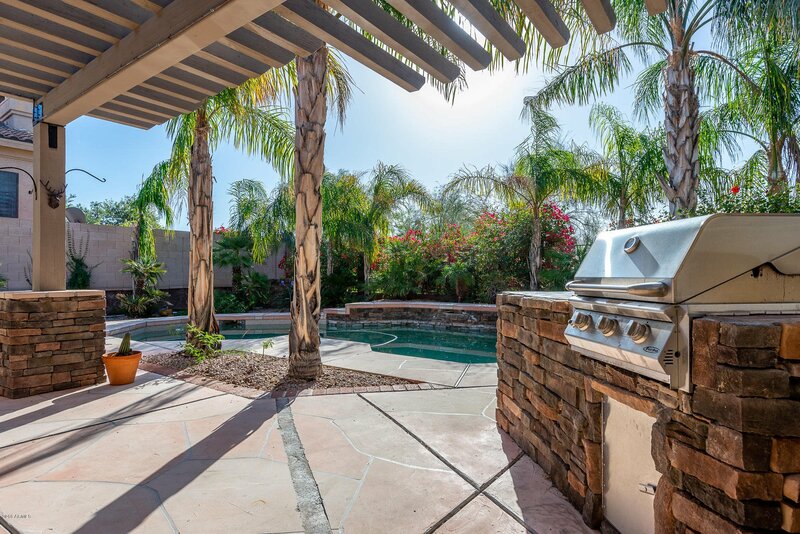 The resort-style backyard includes a pebbletec diving pool, grassy play area and a built-in BBQ island w/ gas grill. 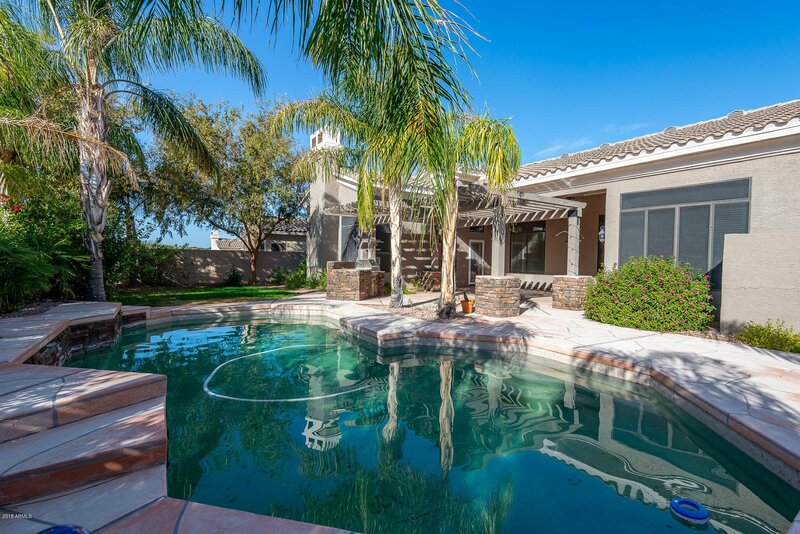 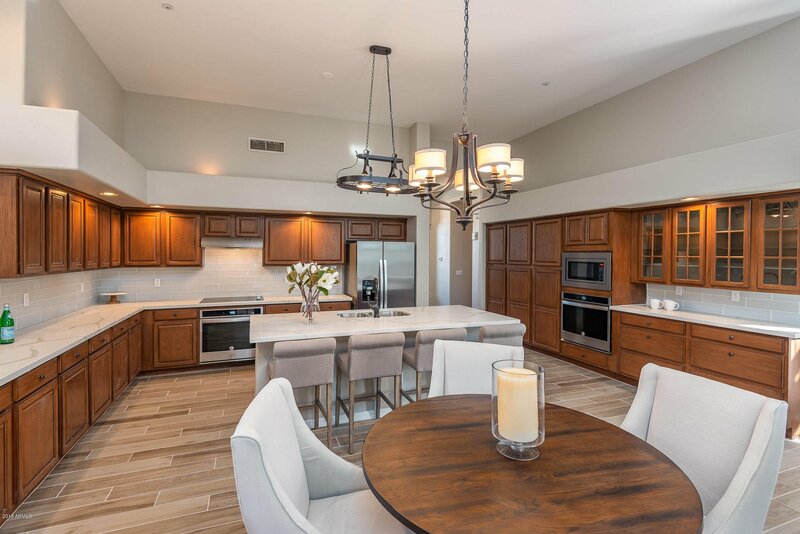 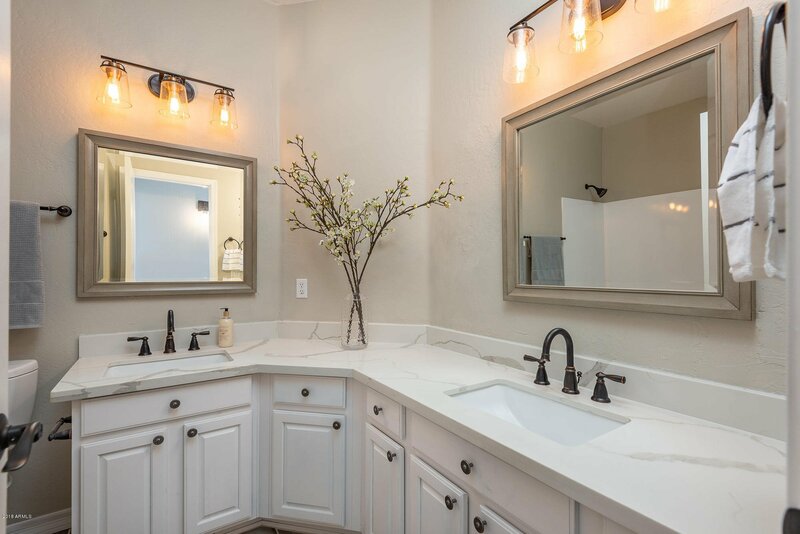 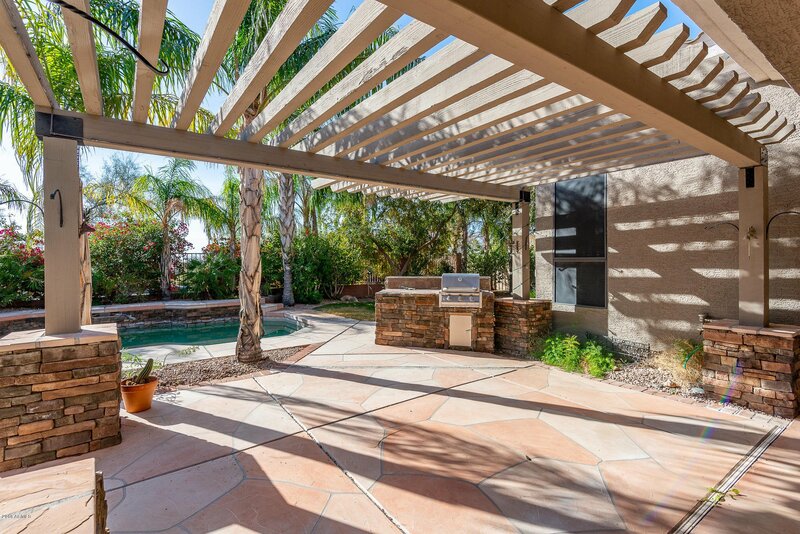 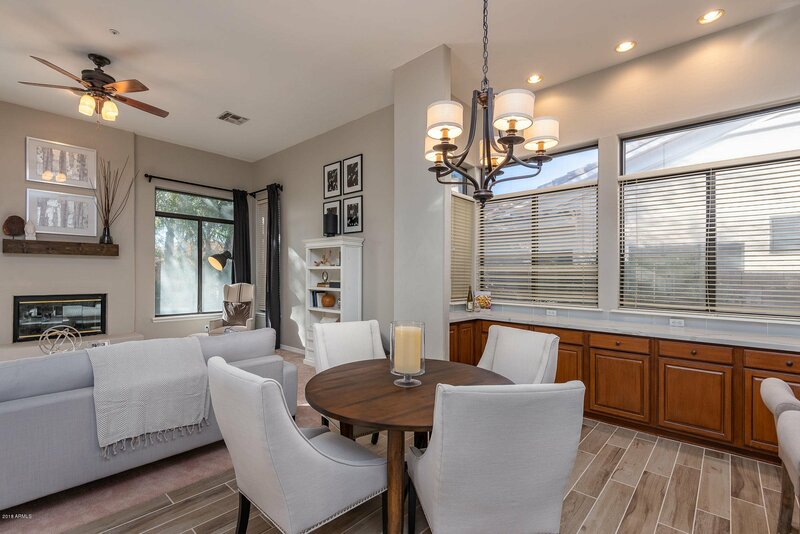 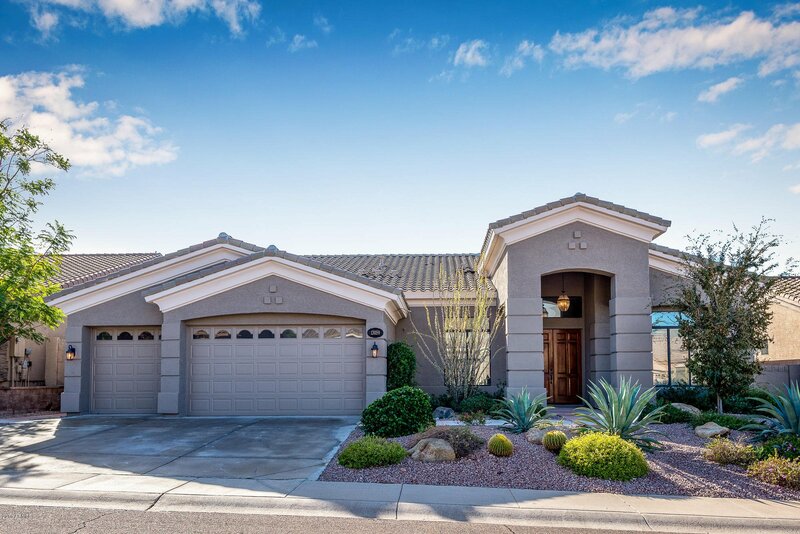 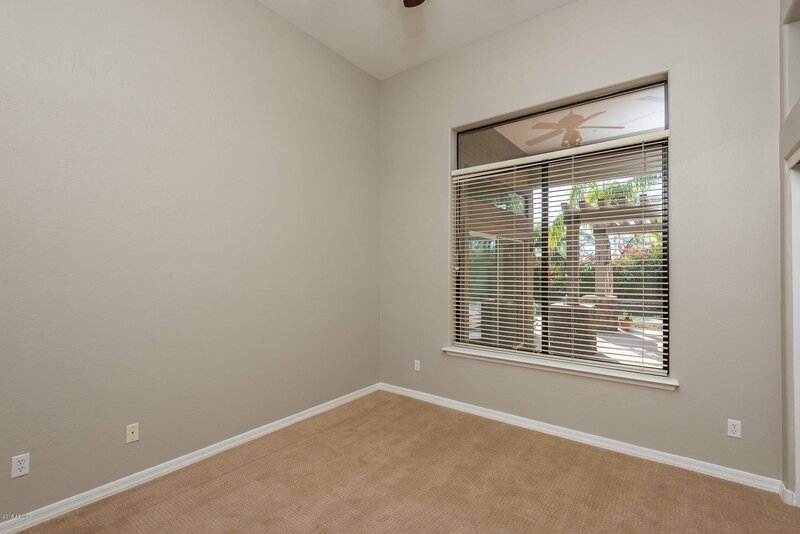 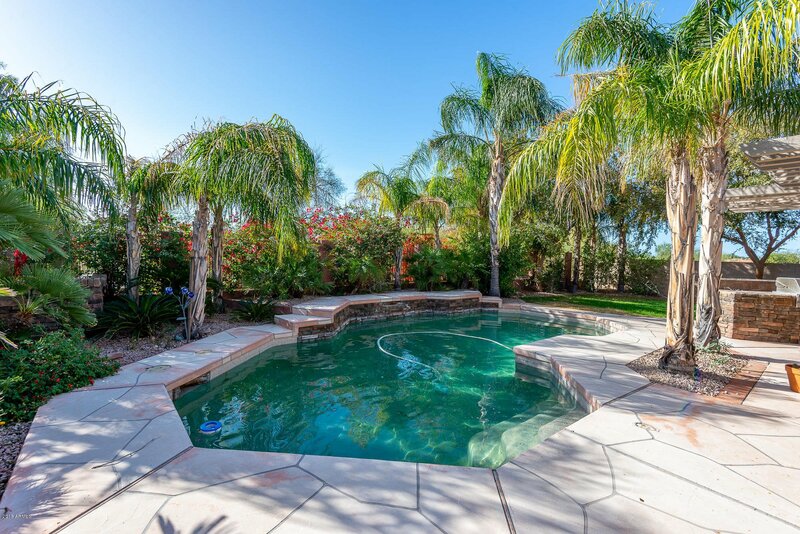 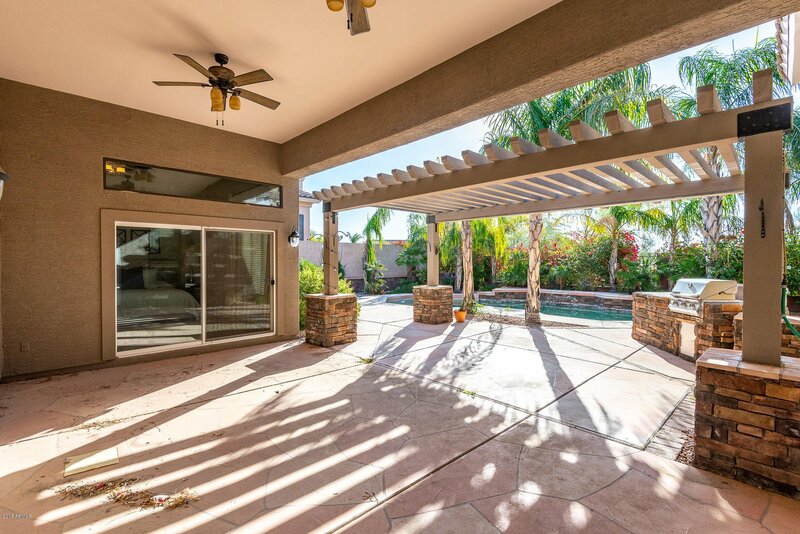 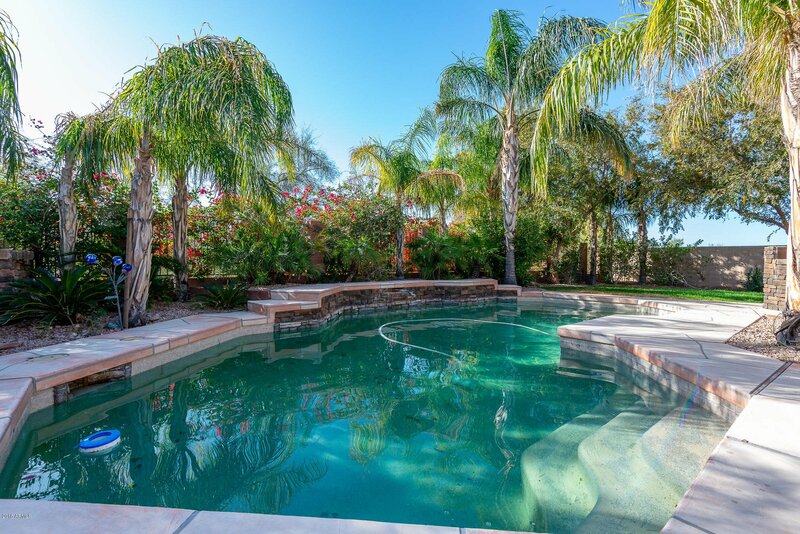 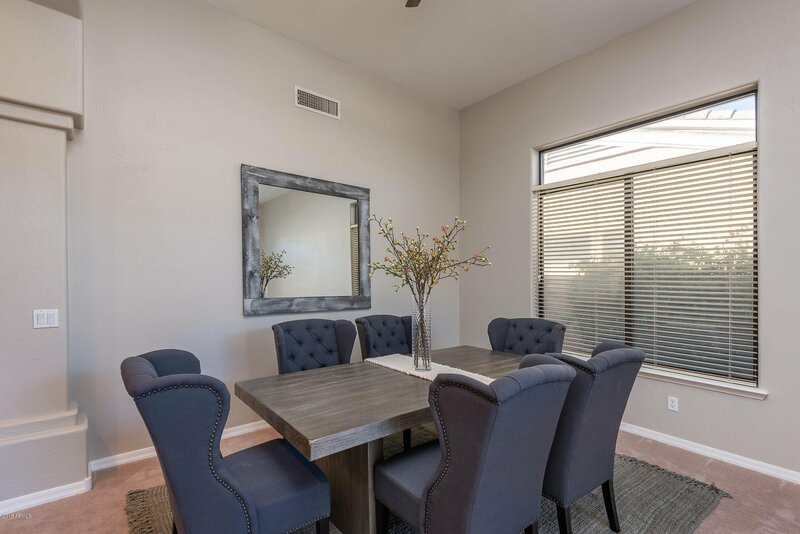 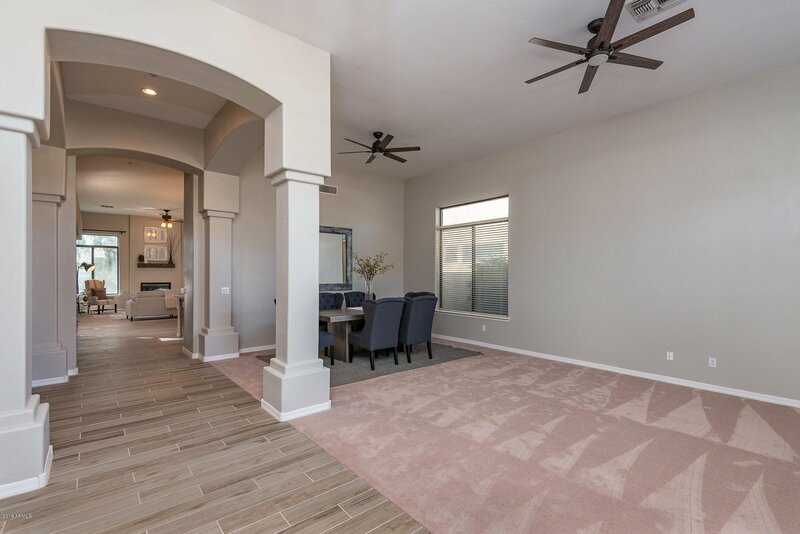 Surrounded by million dollar homes, this secluded subdivision sits at the base of the McDowell Mountain preserve with Mayo Clinic and 2 Basis schools within close proximity. 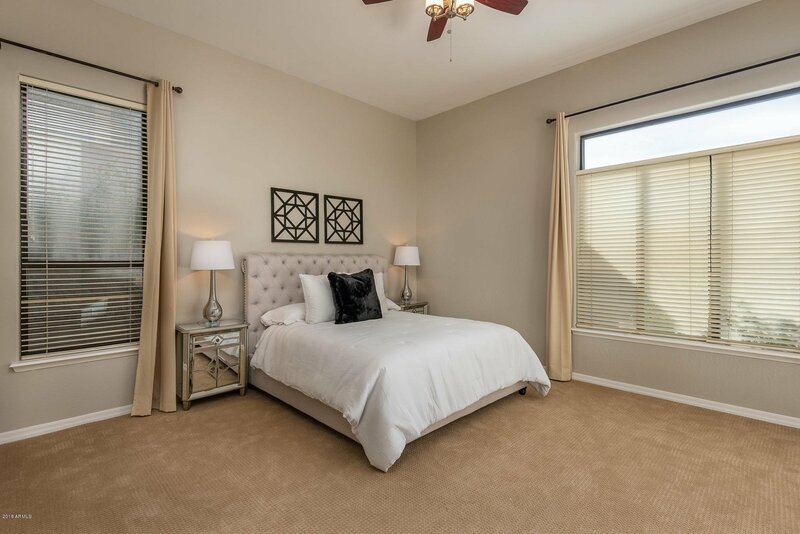 Within minutes of Loop 101, shopping and dining.